Eau de toilette for babies low in alcohol. 100ml. BB Sensitive. 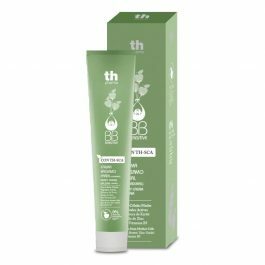 Nappy cream balsam with TH-SCA. BB Sensitive. 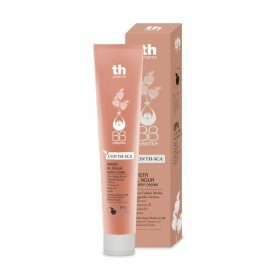 Ultra-hydrating gel shampoo. 1000ml. BB Sensitive. Moisturising body milk. 500ml. BB Sensitive. Nappy Cream Balsam. 100ml. BB Sensitive. Eau de toilette for babies low in alcohol. 500ml. BB Sensitive. 6 products miniature Kit. BB Sensitive. Composed by: Gel Shampoo 100ml. + Moisturising body milk 100ml. + No-rinse cleansing fluid 100ml. + Eau de toilette 100ml. + Nappy cream balsam 60ml. 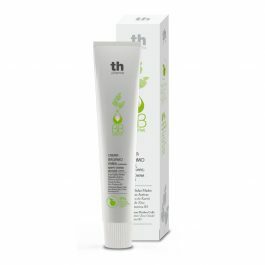 + Facial moisturising cream 60ml.